There's one el-affordable moisturizing face masks that I can't live without since discovering it from the Beauty Expo roadshow last year - My Beauty Diary Masks from Taiwan! it's so popular and good that there's counter imitations of it in the shopping center and forums/sites. The only sole distributor in Malaysia is Eternal Beauty company and they have the King of Mask seal on the mask to prove originality. Anyway I gotta rush off now! here's a promotion now at 1utama old wing concourse. My Beauty Diary Mask is having a promotion! All the normal type 10 pack mask box is going for RM39.99 each and it comes with a free BB Cream from Skin79 (another BB Cream that made to my Holy Grail list. 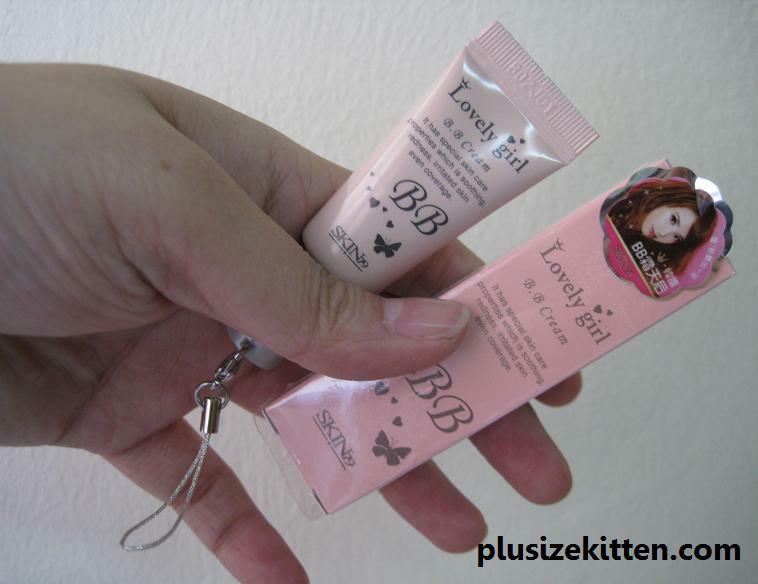 It's a travel size bb cream in keychain! this promotion will run until when? i also wanna know till when. am interested to get the masks! =p finally comment lar. aiyo. haha. later i go ask :D should be ending this sunday, i guessing only coz just started few days ago. oic... alamak too late for me liaoz. i was working thru the weekend so now oni c ur reply. takpe lah. ;) tks ya! I got RM3 for one pack at MidValley just now. Some 15 minute promo..Guardians there having a roadshow for this mask! Go go go..maybe that 15 mins promo happens periodically throughout the day! Kindly place order for all available range of The Beauty Diary Mask! All are readily ex-stocks & prompt delivery.